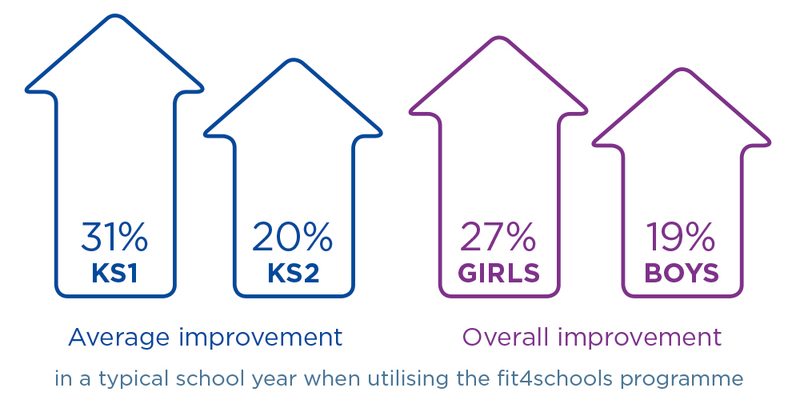 Maximising the Sport Premium funding, our unique performance measured fit4schools programme offers a service like no other! With thousands of individual success stories to date, we are proud to report unprecedented results for our partner schools. Our research backed performance measured programme is guaranteed to make a significant impact in the overall levels of health, fitness and wellbeing. In many cases the children that make the biggest improvements are often those that are least able in sports and would perhaps not normally engage with PE. 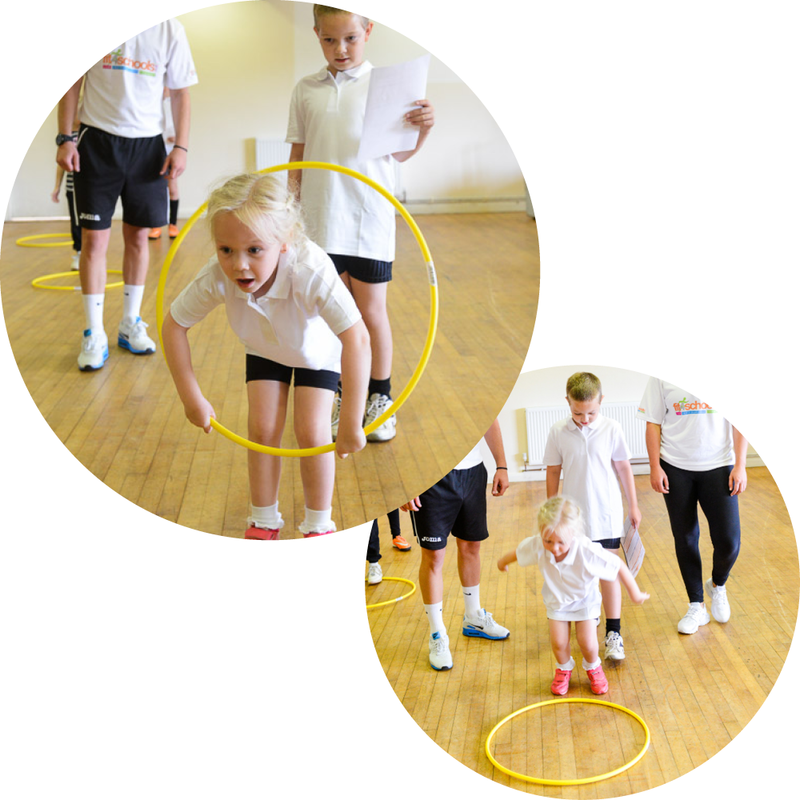 Tailored and bespoke to suit the schools community, we focus on informing parents about the importance of supporting their children in health and fitness. If delivering the fit4schools programme at your school, we can showcase this to parents in a fun and engaging way with demonstrations from their children as to what activities are involved. This is followed by a demonstration of how to login and access the online portal and utilise the resources.